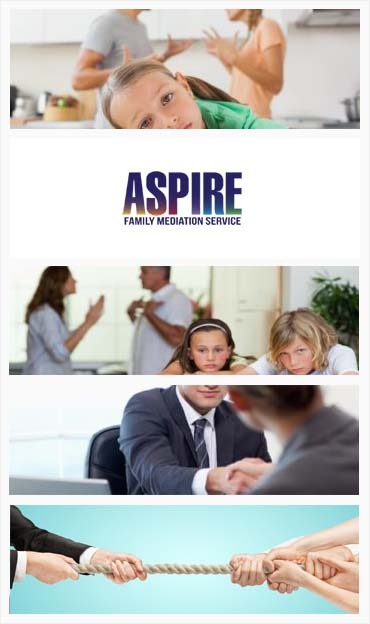 At Aspire Family Mediation Our Mediators are in your local area Luton. Contact us today! Our office in Luton is ideal for anyone living in Dunstable, Harpenden, Bedford, Stevenage, St Albans and Hitchin. Low cost. Many couples remark on the low cost of mediation compared with other legal methods of reconciliation. Transparent. The mediation procedure is revealed to both parties at the outset. Moreover, each partner can opt out of mediation if they choose to do so. Accredited. Mediators are certified and trained to undertake mediation. They are able to deal with specific issues that may arise in your mediation. Local. Mediators are in the Luton area and available to see you and your partner. Children are often emotionally involved with separation and divorce and mediation has not forgotten these, most important, people in your lives. Mediators are trained to meet with children and discuss the mediation procedure with them. In addition, mediation is a very appropriate, and adult, way for you and your partner to consider issues involving children. Grandparents can also be involved as part of the mediation process. Mediation is truly an inclusive process that everyone should consider. Call us on 01582 251011 for help with divorce and separation in Luton today. We often hear in the news about the massive legal bills which celebrity couples incur when they separate. Although these couples typically have large fortunes most of us have more modest budgets. However, even those celebrities could save on their legal bills if they were to consider a more sensible solution. Mediation is a word that you hear less often in celebrity divorces, but it is an essential part of the process for all couples. Our Mediation service in Luton can be explained simply as a process of negotiation between two parties. Although your relationship with your partner may have broken down, you still have the ability to reach a negotiated solution. Mediation allows you to reach this decision on your own terms, and at a fraction of the cost of legal means. The first part of mediation is to sit down with each party and have a conversation about whether mediation is an acceptable solution. If this is the case, the next step is to organise a series of mediation meetings. These meetings will involve discussion of issues where the parties have not yet made an agreement. This can cover issues such as children, property and finances. Finally, the couple make a mutually agreed decision which is agreed upon with the help of the mediator. Even if you have not considered mediation previously you may find that legal action can not be undertaken unless you have attended MIAMS (Mediation Information and Assessment Meetings) which we can help to organise. If you have not attended these meetings you will have to complete an FM1 form. Again we can assist with the completion of this form. Thanks to Aspire’s intervention my marriage is saved. Otherwise we were just one step away from signing the papers. Words are not enough to convey how grateful I’m to the mediators at Aspire.